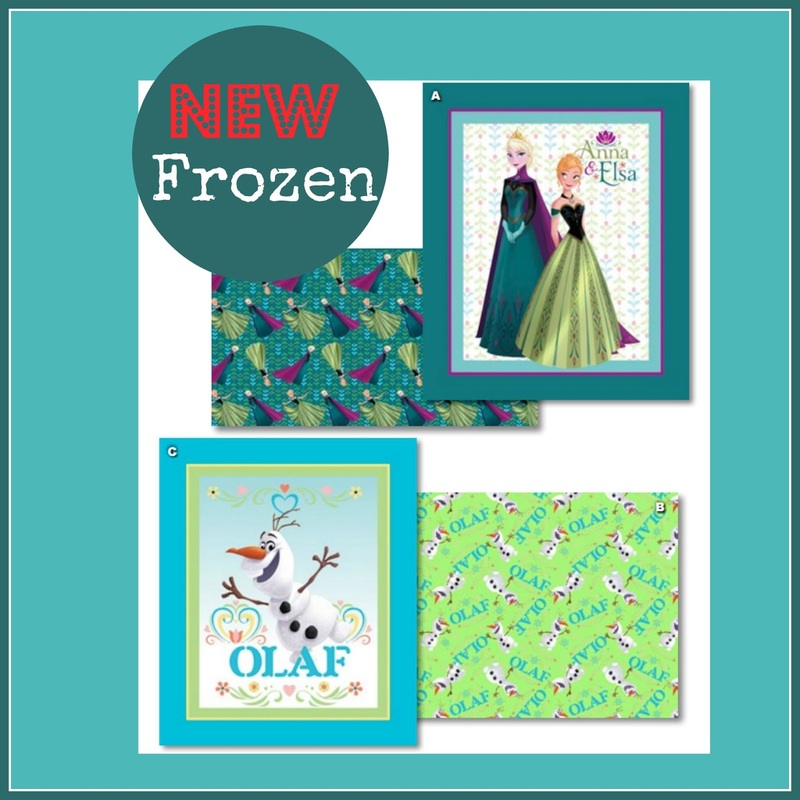 New collection Frozen fabrics including an Elsa & Ana Coronation Quilting Fabric Panel. I really love the Tiger Lily bundle of fabrics and the Scandi Christmas collection but at this time in my life I have no little girl who would love the Frozen collection. Thank you for sharing and have a wonderful creative day!